In anthropology as much as in popular imagination, kings are figures of fascination and intrigue, heroes or tyrants in ways presidents and prime ministers can never be. 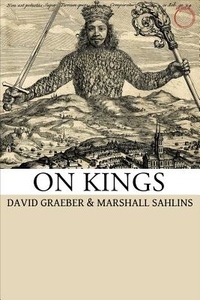 This collection of essays by two of the world's most distinguished anthropologists--David Graeber and Marshall Sahlins--explores what kingship actually is, historically and anthropologically. As they show, kings are symbols for more than just sovereignty: indeed, the study of kingship offers a unique window into fundamental dilemmas concerning the very nature of power, meaning, and the human condition. Reflecting on issues such as temporality, alterity, and utopia--not to mention the divine, the strange, the numinous, and the bestial--Graeber and Sahlins explore the role of kings as they have existed around the world, from the BaKongo to the Aztec to the Shilluk and beyond. 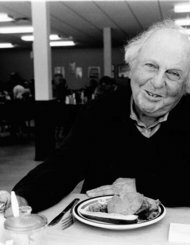 Richly delivered with the wit and sharp analysis characteristic of Graeber and Sahlins, this book opens up new avenues for the anthropological study of this fascinating and ubiquitous political figure.